Offering a slightly smaller profile than the original, the Hag’s Undertaker Junior is a great choice for tough fishing conditions. 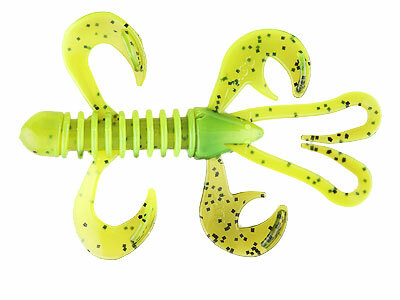 Great for those times when fish are just keying in on smaller baits. 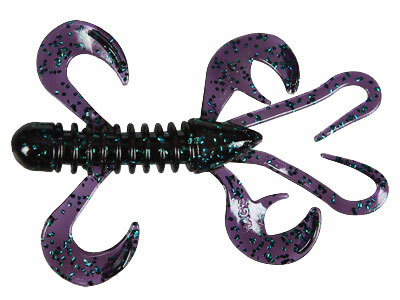 Almost a craw bait and almost a creature bait, the folks at Hag’s Tornado Baits didn’t know what to call the Undertaker Junior at first. 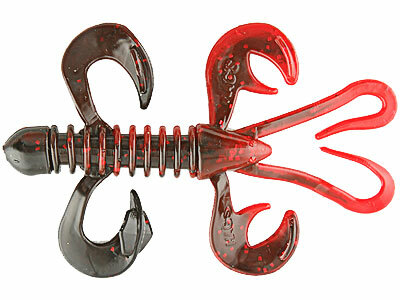 That’s because it incorporates the best and most prominent features of both bait styles into one incredible offering. The Undertaker Junior’s specially designed “cups” on its claws and side appendages are designed to make them flap around with the slightest movement. Even subtle current will cause them flare enticingly without you having to impart any action. 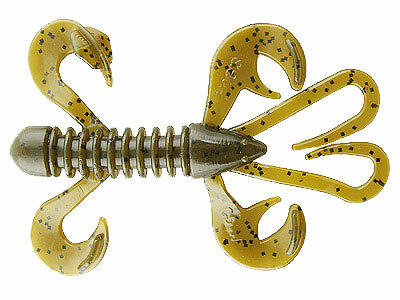 When the Undertaker Junior is worked on a Texas-rig, shaky head or Carolina-rig, the side appendages fold under the bait, as if they were legs. The claws even move toward each other in front of the nose. 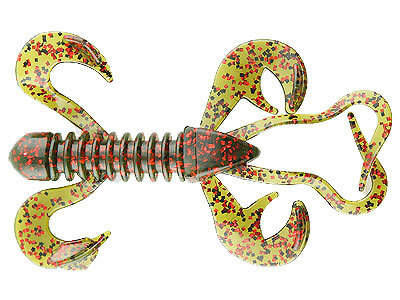 When stopped, the side appendages float out to the sides and the claws swing back out like a live crawdad in a feeding position. On the pause, the Undertaker Junior also stands up like a live crawdad in a defensive position with it‘s claws extended out. The Undertaker Junior even has a special rattle chamber built into it! 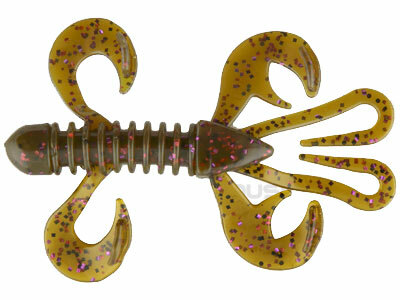 It also has the same soft feel of the Hag’s Tornado that bass love. 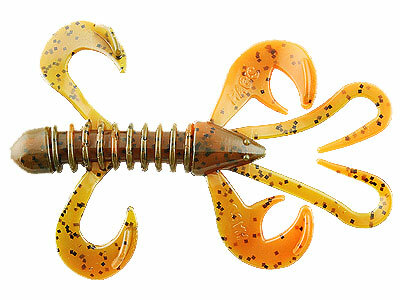 Scented with garlic and available in a variety of colors, the Hag’s Undertaker Junior is sure to become one of your “go to” baits. 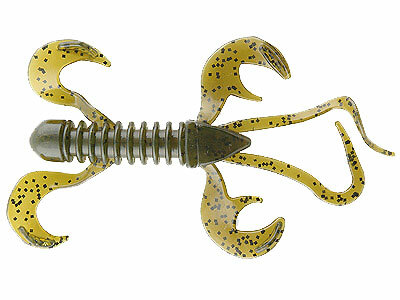 Hag’s Undertaker Junior is 4″ long.